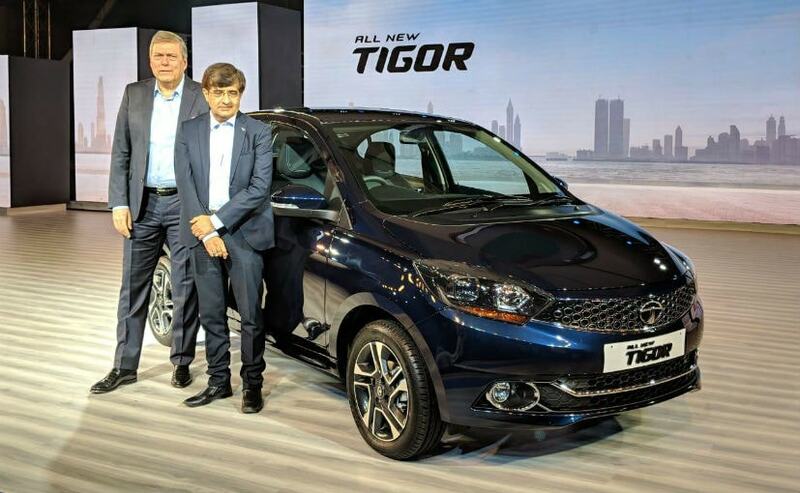 Tata Motors has launched the Tigor facelift in India at a starting price of Rs. 5.20 lakh and well, it does get a bunch of updates. We tell you all you need to know about the new Tata Tigor facelift. The Tata Tigor facelift is here. 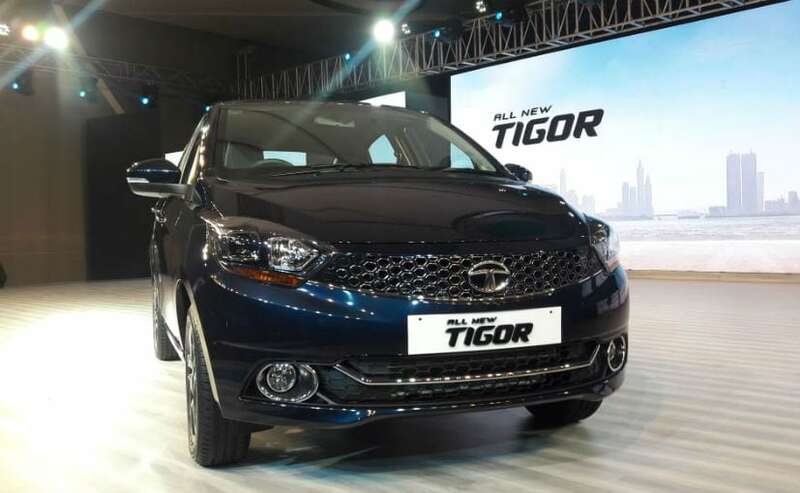 It is been just a year and half since Tata launched the Tigor but the company thought it would be prudent to give the Tigor a mild facelift and new features in order to rejuvenate interest in the car and also gives impetus to Tata sales during the festive season. The Tigor, already a stylish car, gets a few cosmetic upgrades along with a host of new features as well. We tell you all you need to know about the 2018 Tata Tigor facelift. 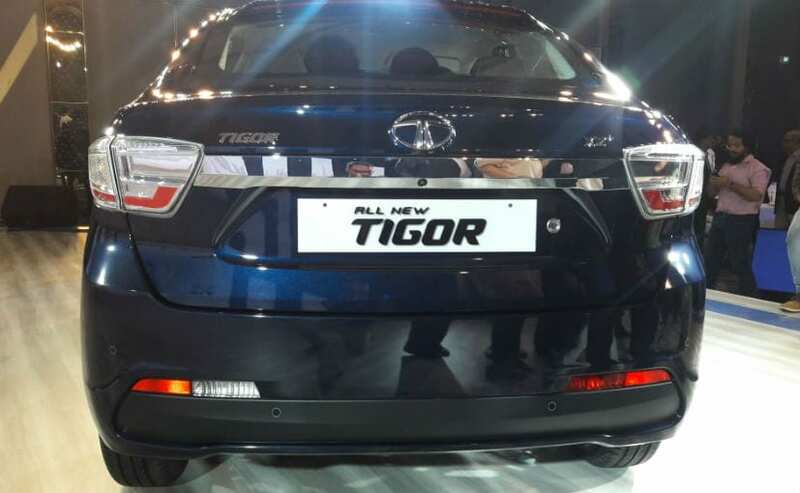 The Tigor facelift gets an updated front end thanks to a new diamond shaped grille with chrome bits along with new dual-chambered projector headlamps that get chrome finish as well. The fog lamps on the bumper get chrome accents too and the car wears new 15-inch dual-tone alloys, giving it a premium look. At the rear, there are the crystal-inspired LED tail lamps and an LED high mounted stop lamp as on the rear windshield. Overall, the Tigor looks better than before. The cabin gets new leatherette upholstery along with fabric insert on the door trims and satin chrome accents on the air vents and the infotainment system. Also, the cabin is now draped in black and grey colour scheme, adding to the premium look inside. 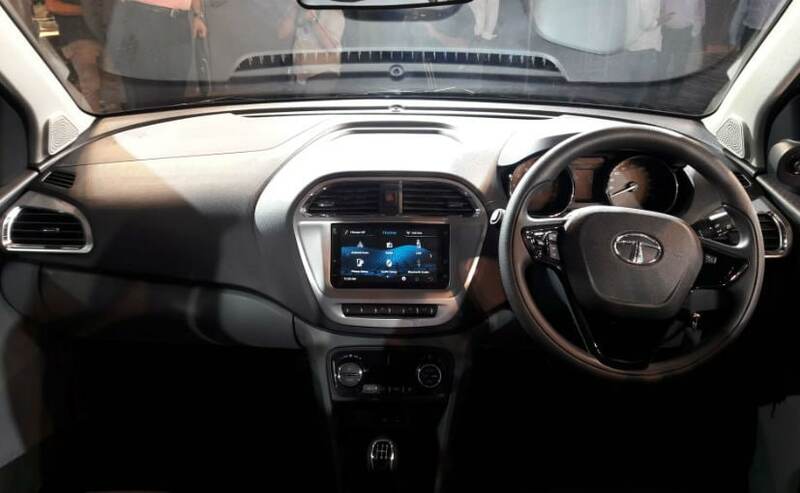 Tata has introduced a new top-spec XZ+ trim which gets a new 7-inch infotainment system from Harman which is compatible with Android Auto along with having video playback as well. The Tigor facelift also gets a reverse-parking camera with guideways, making it easier to park in and getting out. Other features include a fully automatic temperature control system along with electrically adjustable and auto folding wing mirrors. You also get a cooled glove box along height adjustable driver's seat. The Tigor can gobble up 419 litres of luggage in its boot. The Tigor facelift gets dual airbag and ABS with EBD as standard fitment. The car also gets a chassis which is reinforced with high strength steel. There is also a seatbelt reminder for the driver as well. 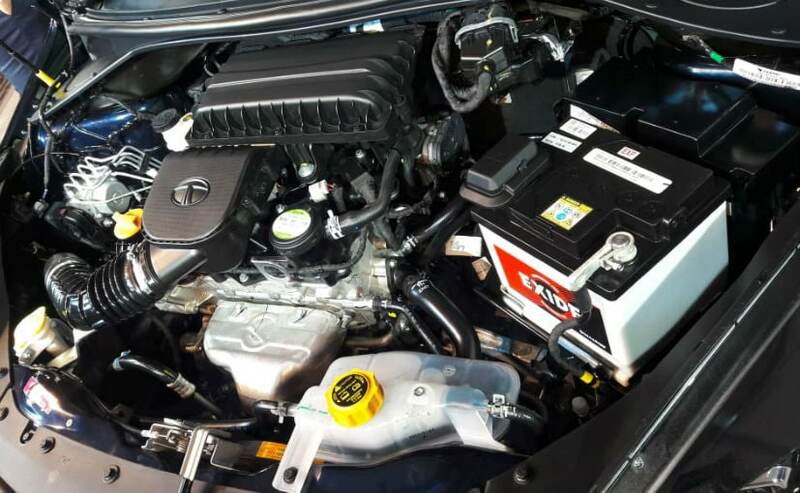 The Tigor facelift continues to get the same 1.2-litre Revotron petrol and the 1.05-litre Revotorq diesel. The petrol engine makes 84 bhp and 114 Nm of peak torque while the diesel engine makes 69 bhp and 140 Nm of peak torque. The Tigor continues to get driving modes along with an AMT option for the XZA trim, which is the top-spec petrol trim. The diesel variants do not get an AMT, only a 5-speed manual. The prices for the Tata Tigor facelift start at ₹ 5.20 lakh for the petrol variants and goes up till ₹ 6.65 lakh. The diesel engine variants start at ₹ 6.09 lakh and the prices go up to ₹ 7.38 lakh. All prices are ex-showroom, Delhi.